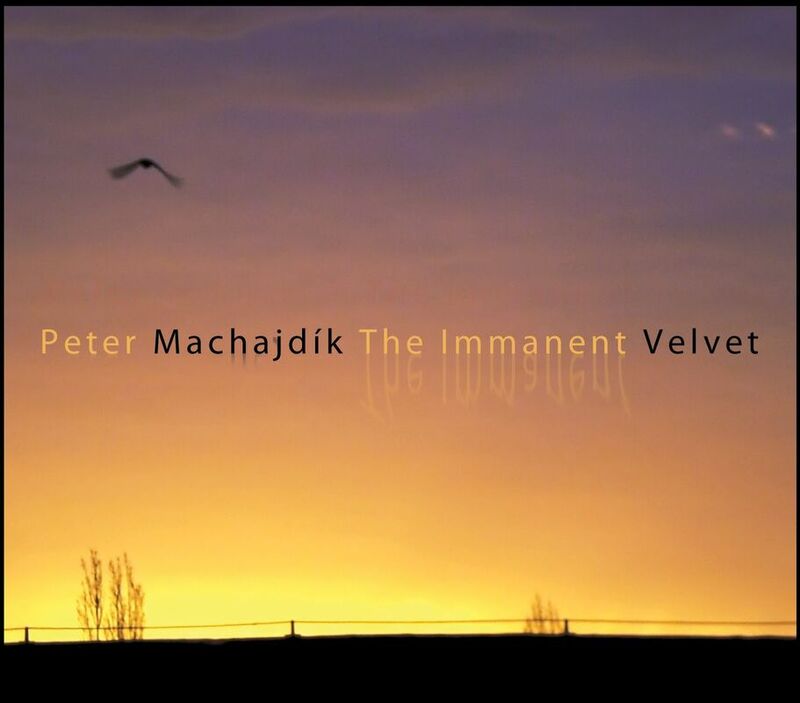 One of Machajdík’s most ambitious works to date, THE IMMANENT VELVET is a recording of new chamber music performed by Fero Király, Dušan Šujan, Floraleda Sacchi, Piero Salvatori, Daniel Garel, Ondrej Veselý, Valentina Casesa, the Ján Pöschl String Orchestra with Anita Mirossayová conducting, Eunjoo Noh, Guido Arbonelli, Yuko Tanako, and Dawn Scarfe. The composer formulates a new sonic palette that is in equal measures intriguing and unsettling. Hypnotic music with slow harmonic changes, melodic cells, and tonal ambiguity. 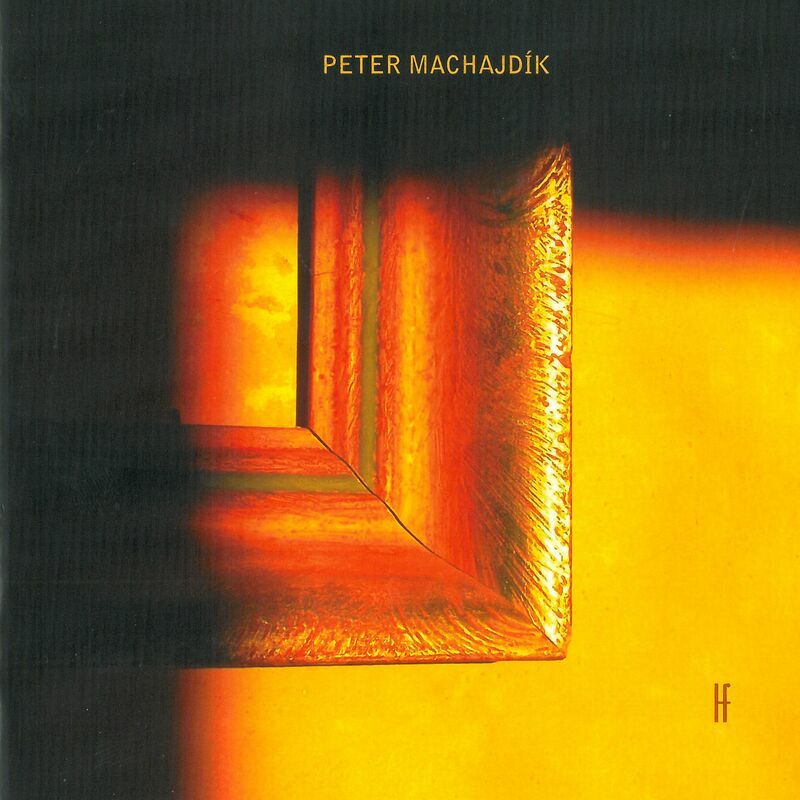 NAMAH, the critically-acclaimed album of chamber music written by Peter Machajdík, recorded by Floraleda Sacchi, David Moss, Mayuko Kida, Guido Arbonelli, Daniel Garel, the Ján Pöschl String Orchestra, Icarus Quartet, Enikö Ginzery, Jozef Lupták, Darry Dolezal, and Jon Anderson, the singer and creative force behind Yes. An obscured world of diatonic harmonies, layered textures and patterns that are subjected to gradual changes. A challenging yet satisfying listen. 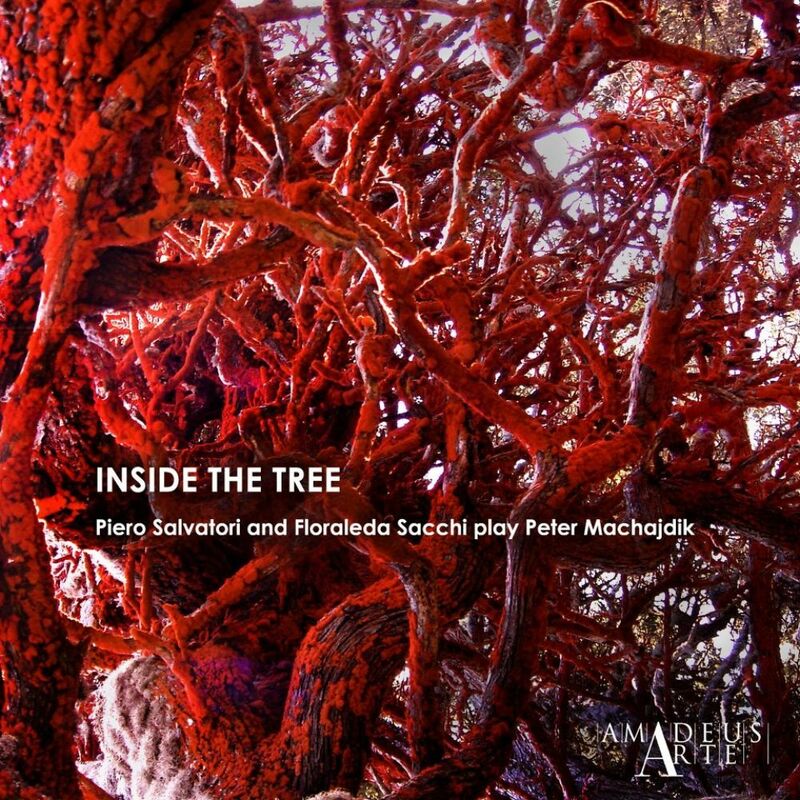 INSIDE THE TREE, a unique and exclusive recording, performed by Piero Salvatori & Floraleda Sacchi, features a new nine-movement work In situ and other chamber music compositions for cello and harp written by Peter Machajdík. The album vividly demonstrates the quality of both Salvatori’s and Sacchi's playing, which manages to be both full-blooded and immensely sensitive at the same time. A masterpiece in neoclassical composition. 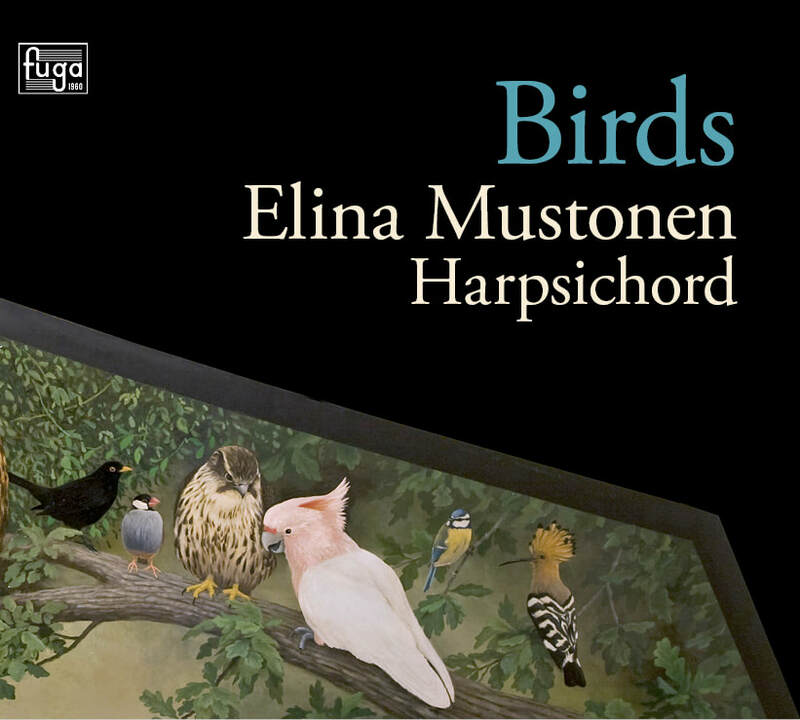 Bird inspired music by François Couperin, Jean-Philippe Rameau, William Byrd (!) and first recordings of pieces by Olli Mustonen and Peter Machajdík. The album is available via the Finnish Fuga label. A significant addition to the chamber music repertoire of the 21st century. Works for violin solo, violin and piano, and chamber orchestra. The album abounds with a certain vividness of colour and expression. Vibrant, virtuosic, challenging in the best way, but also accessible and hugely enjoyable. A beautifully mesmerising record. Sonatas for violin and piano composed by Peter Machajdík, Antonín Dvořák and Mikuláš Schneider-Trnavský. 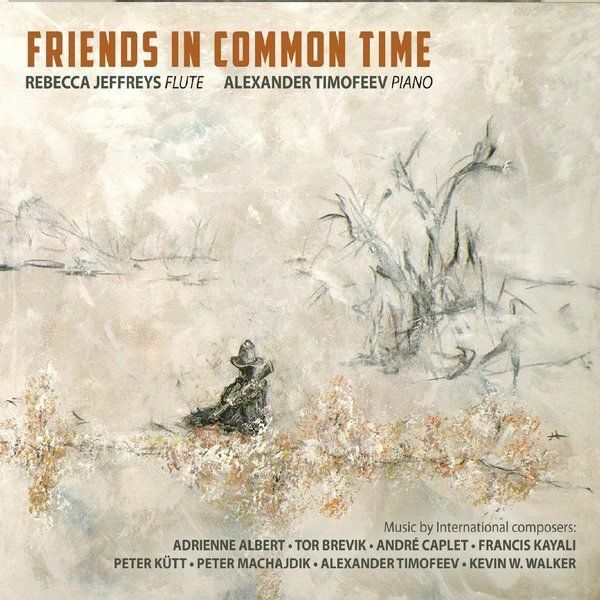 Performed by the Czechoslovak Chamber Duo (Pavel Burdych - violin and Zuzana Berešová - piano). 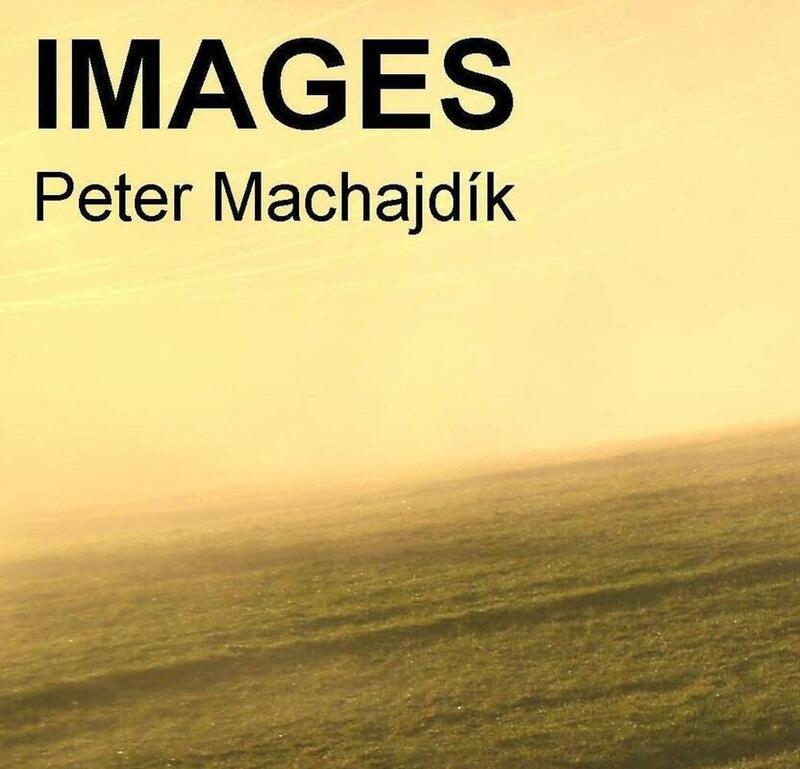 New organ music by Peter Machajdík, Patricia Van Ness, Jim Dalton, Tim Rozema, Al Benner, Thomas Åberg, and Harold Stover. 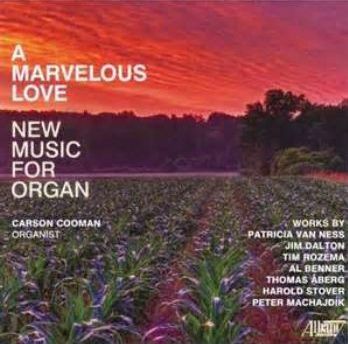 The brilliant organist Carson Cooman has selected compositions for this recording that are unified by their debt to early music (most especially its modality) as well as an economy of means in their construction. All are built from simple musical materials, elaborated and developed by their composers to create compositions that inhabit musical spaces of an often spiritual character. 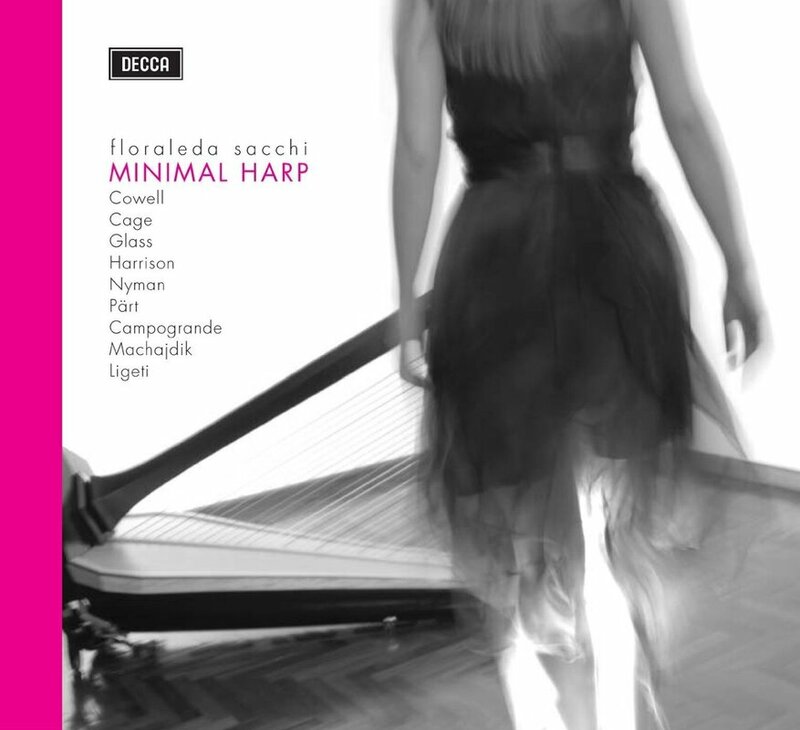 Italian harpist Floraleda Sacchi excels with Peter Machajdík's hypnotic composition Nell'autunno del suo abbraccio insonne as well as with works by John Cage, Arvo Pärt, Philip Glass, Michael Nyman, György Ligeti, Henry Cowell, Lou Harrison, and Nicola Campogrande on a powerful disc from DECCA.